Practicing mindfulness can provide us with a way to deal with stress, anxiety, depression, low mood and other physical health conditions such as IBS, pain and illness, whilst bringing an added sense of being awake to what is happening around us in our lives. Getting to know our mind and body more, through practicing mindfulness, can bring numerous benefits to health, relationships, work and everyday life. If you are curious, why not take a look at the courses we offer? 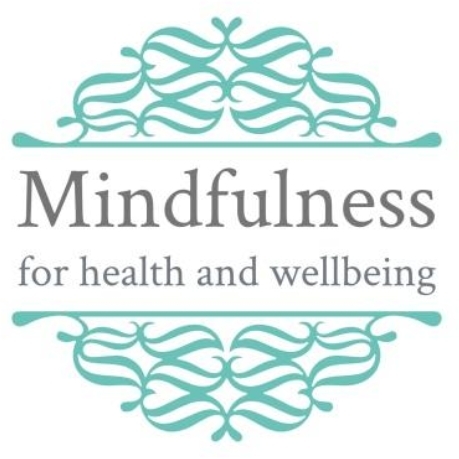 At Mindfulness for health and wellbeing we offer a range of mindfulness courses and workshops. Ranging from the 8 week Mindfulness Based Stress Reduction Programme (MBSR) which is an evidence and research based intervention used internationally, to taster sessions, mindfulness for beginners, retreats days and individual therapy. We work with employers, and can develop bespoke programmes for businesses to support employee wellbeing. We are committed to enhancing the health and wellbeing of men, women and their families and to meet the needs of individuals, groups and organisations. What is mindfulness and how can mindfulness help me? Practising mindfulness enables your mind to let go of stress by focusing and connecting with your present thoughts and emotions. With the constant pressures of everyday life, it can be easy to forget that everyone needs to take a moment just for themselves. Learning to pause and refocus on your present thoughts and emotions can help you regain awareness and improve your overall quality of life. Staying calm in any situation allows us to see things more clearly and respond with more sensitivity even in the most emotional or difficult circumstances. Mindfulness reshapes our brains to be more responsive rather than reactive which can create improved clarity, judgement and decision making. The practice of Mindfulness is based upon robust scientific research, it’s been proven to work. Mindfulness is endorsed by the National Health Service, Public Health England and many more organisations, as a health intervention. Like any other skill development, mindfulness does require intention, time and effort to cultivate. The good news is that we all have a natural capacity to develop living more mindfully and with the skill, support and guidance of appropriately trained Mindfulness Teachers, you can develop the ability to enhance awareness of your ‘automatic’ reactions and create clarity of thought and therefore reduce stress. Whilst rooted in Buddhist tradition our Mindfulness courses offered are not attached to religious or spiritual beliefs. A growing body of evidence indicates wide-ranging health benefits for individuals who engage in such courses. Mindfulness for Health and Wellbeing. © 2019. Site by Tiny Hound Media CIC.